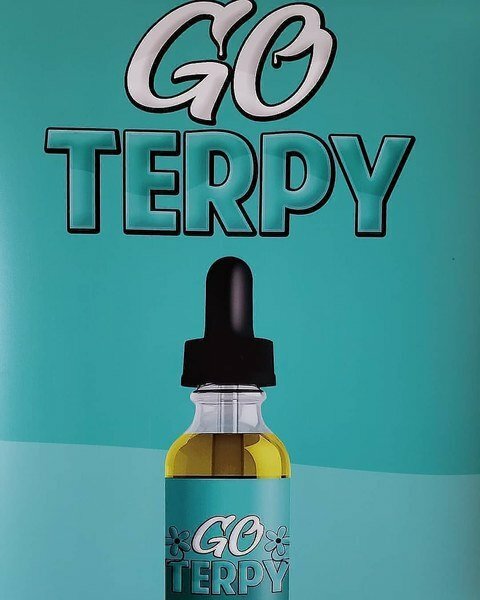 Go Terpy is Full Spectrum Hemp oil using Mct Oil as the carrier oil. We then pumped it up with a proprietary blend of terpenes for additional medical benefits. Go Terpy is a sublingual tincture, put it directly under your tounge and hold for 30 seconds before swallowing for the fastest results. You can also put it into any food or beverage.